Are you ready for some football? 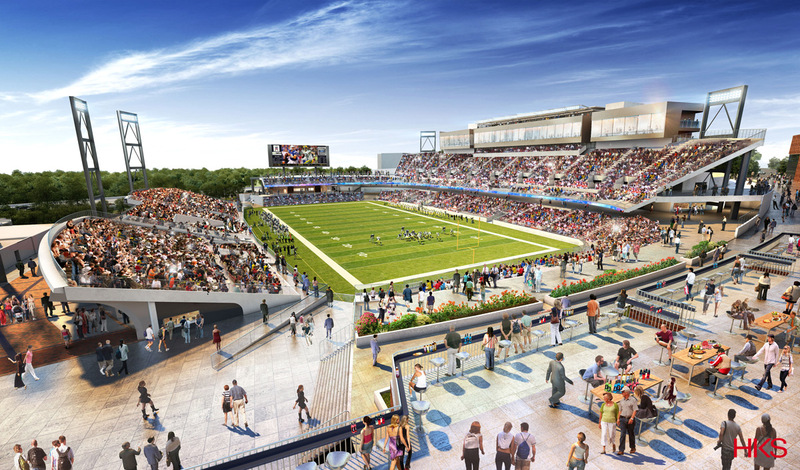 The Pro Football Hall of Fame will soon be big enough that you can live in it 24/7. 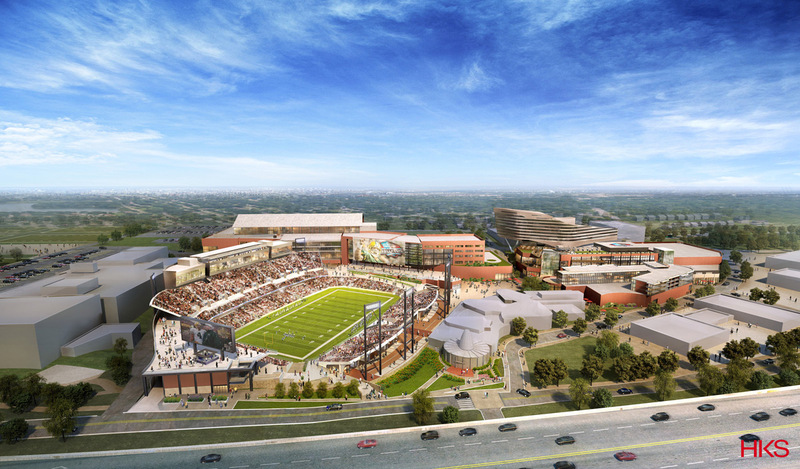 The Hall of Fame Village in Canton, Ohio will expand to include a 300-acre lifestyle center that will include everything from a stadium to assisted living housing for senior football Hall of Famers. 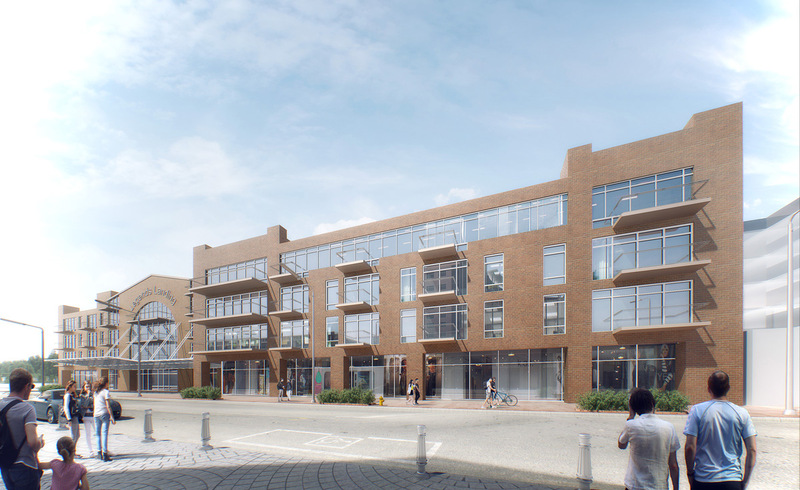 The $500 million project is being carried out under the guidance of Dallas-based HKS Architects. Construction started in September 2015 and is scheduled to continue in phases through 2019. 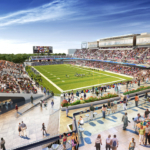 The first major addition is the Tom Benson Hall of Fame Stadium. With construction well under way, the small stadium will provide an intimate experience for fans more akin to classic stadiums. 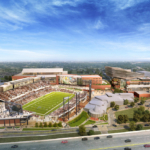 “Although the scale… of this venue is not as large as some of our more recent football stadiums, the quality of fan experience and overall intimacy within the venue will be unmatched in sports,” remarked Mark Williams, principal and director of business development for HKS. 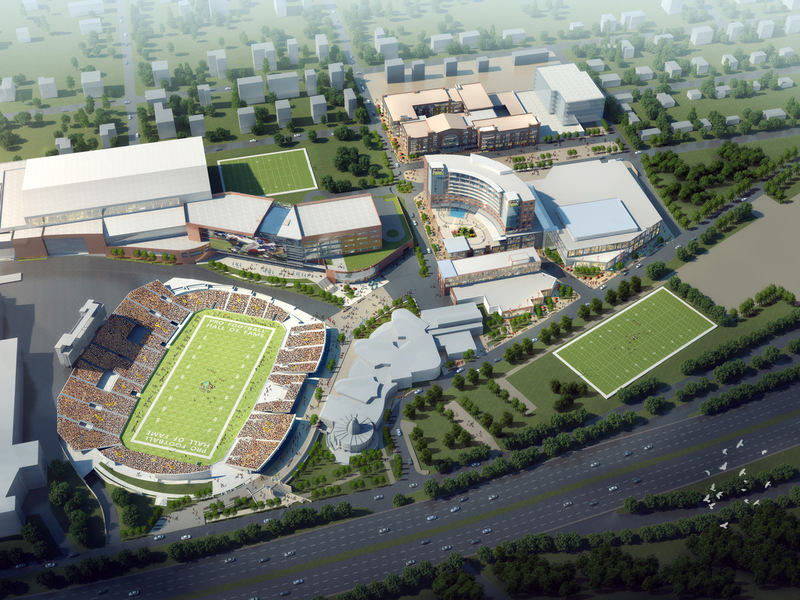 A National Football and Youth Sports Complex will provide eight multi-purpose turf fields. Outfitted with the latest in lighting and video technology, the complex will seat 3,000. A new hotel and conference center is also set to begin construction in September 2016. The football-themed hotel will include 25,000 square feet of conference space. 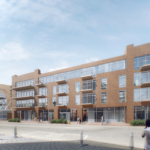 A “Main Street” of retail, restaurants, and office space will run through the village. The project also has an education component in the form of the Center for EXCELLENCE. Focused on athletic performance and safety, the center will be home to a Coaches University, the Institute for the Integrity of Officiating, and the Academy of Corporate Excellence. 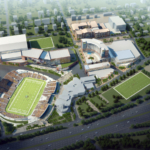 The center will also include a 9,000 seat indoor football and basketball arena, along with 80,000 square feet of convention space. The Legend Landing will be an independent and assisted living senior care center for retired Hall of Famers and other members of the NFL community. For younger visitors, the Hall of Fame itself will incorporate an immersive virtual reality experience, putting fans as close to the game as possible. 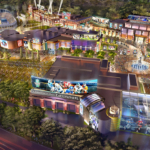 The Hall of Fame village is expected to be completed by 2019, to coincide with the National Football League’s centennial season.